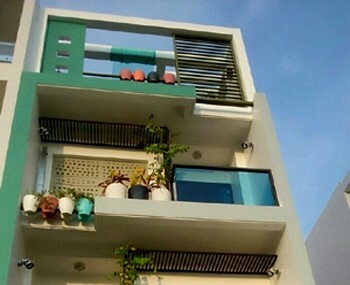 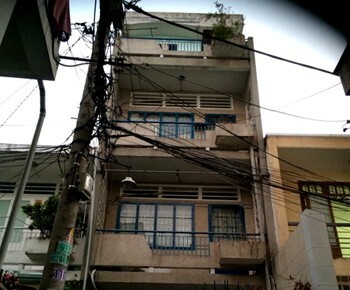 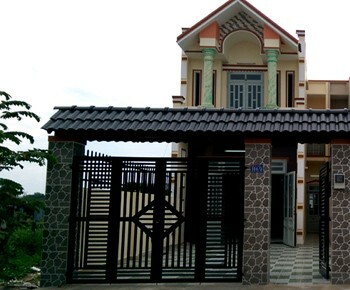 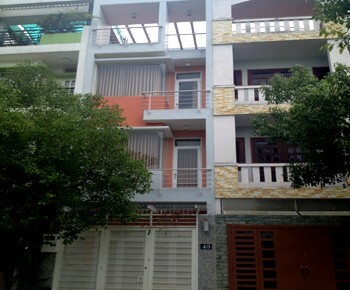 VISIUP company listed a best selection of offers to buy a house in Ho Chi Minh City for a foreigner who wants to invest in Vietnam. 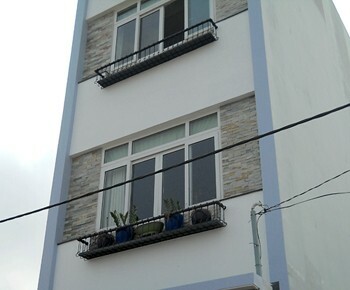 VISIUP company listed many ads for foreigners who want to purchase a house in HCMC in Vietnam to reside in the Vietnamese territory. 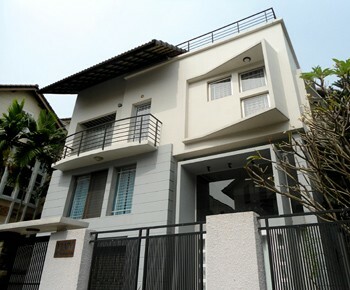 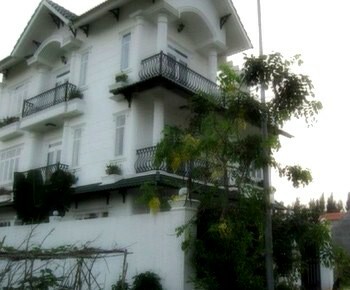 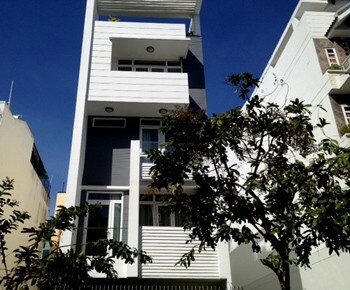 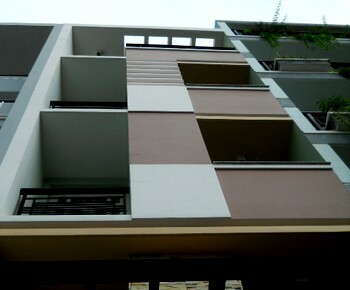 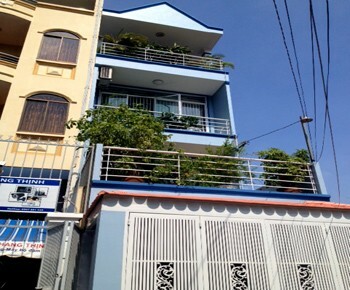 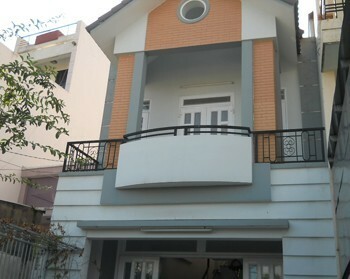 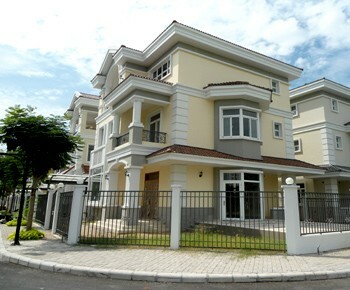 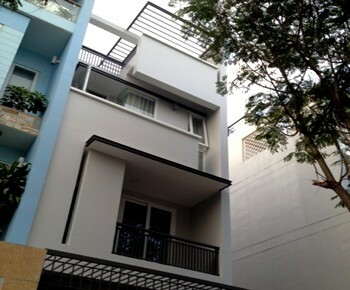 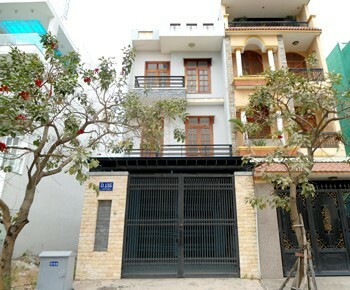 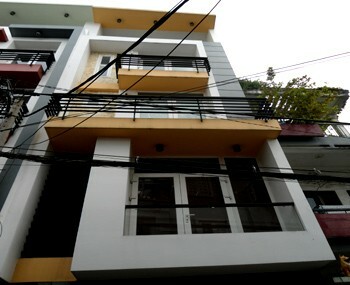 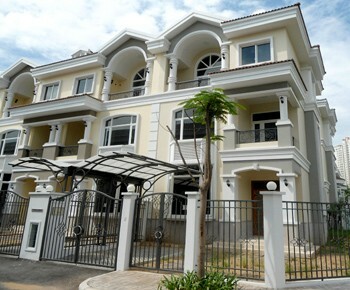 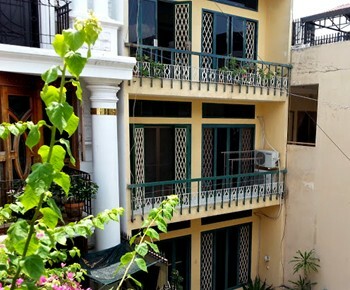 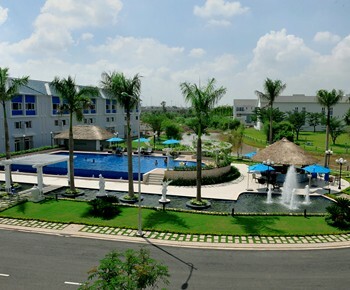 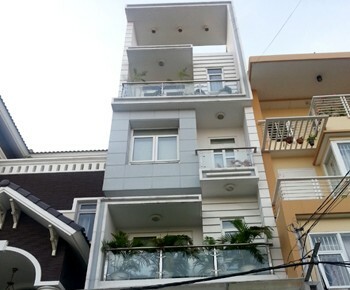 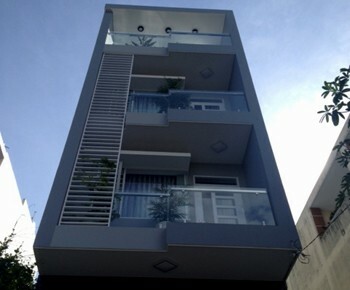 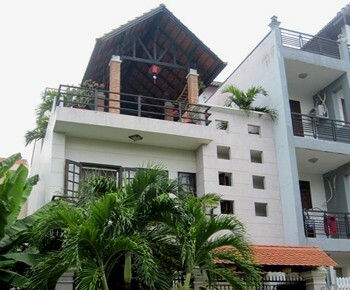 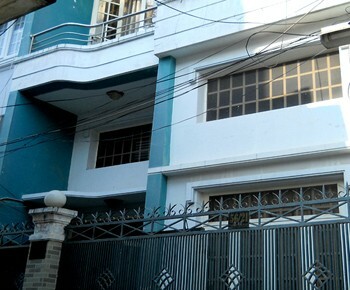 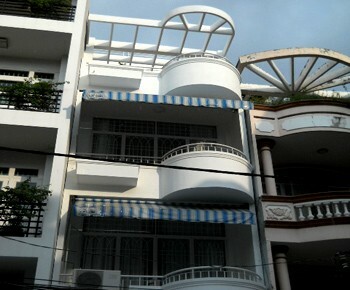 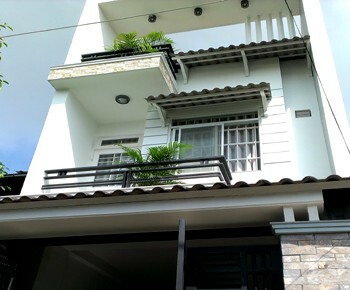 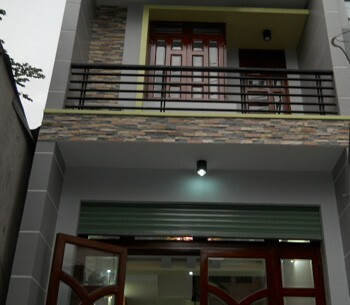 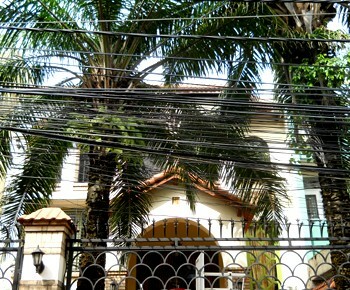 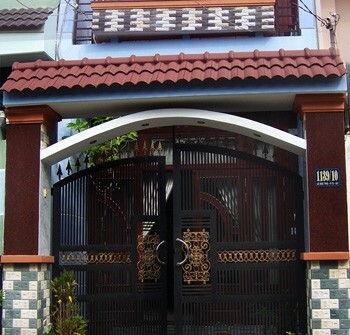 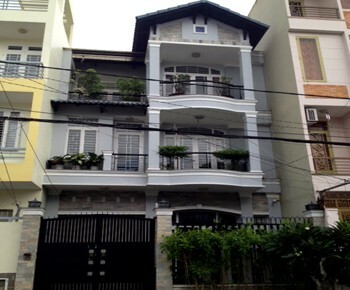 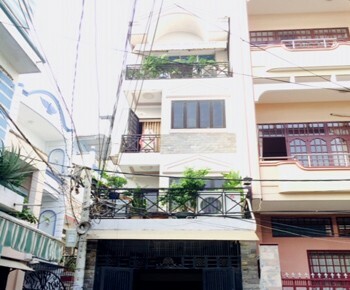 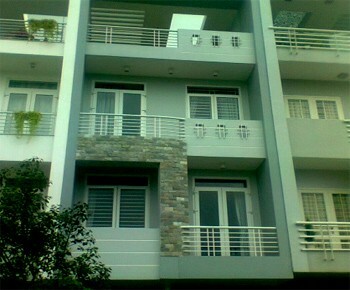 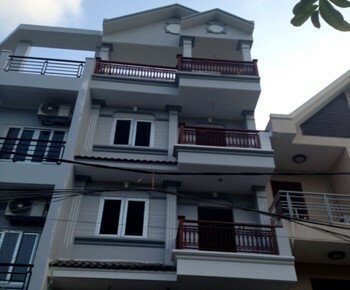 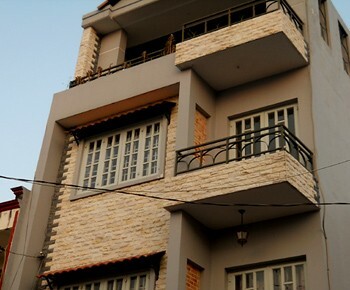 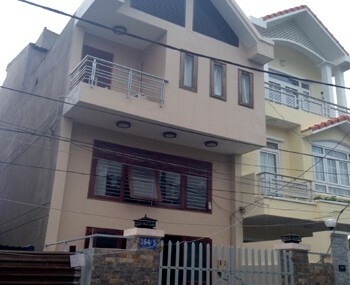 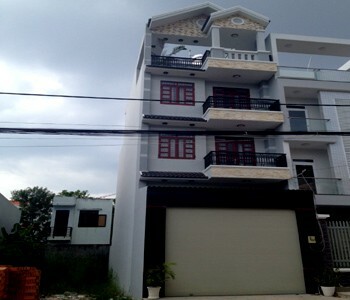 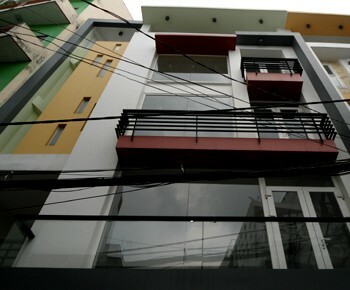 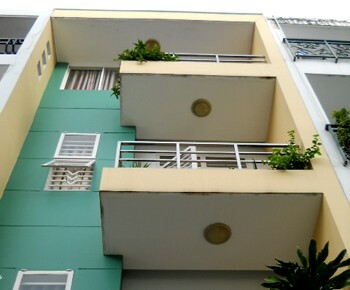 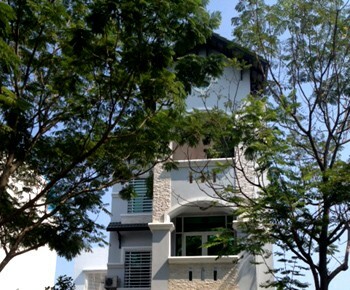 VISIUP offers an optimized selection of ads to find a house for sale in Saigon in Vietnam to stay in Vietnam. 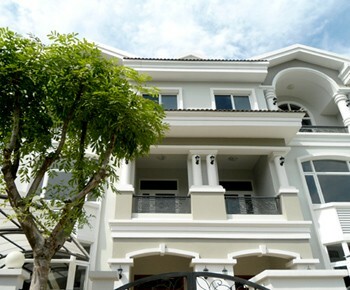 VISIUP is setting up a company Ho Chi Minh City in the Vietnamese territory.